Shuang Cheng is originally from China. 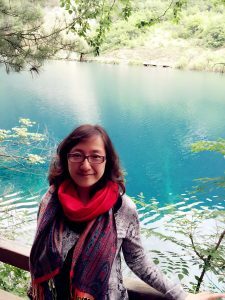 She got both her BA in Chinese Language & Literature, and MA degree in Teaching Chinese as Second Language in Shandong University in China. She has taught Chinese in China (6 years), Thailand (1 year), and US (2 years). The students she taught vary from K-12 to university level. 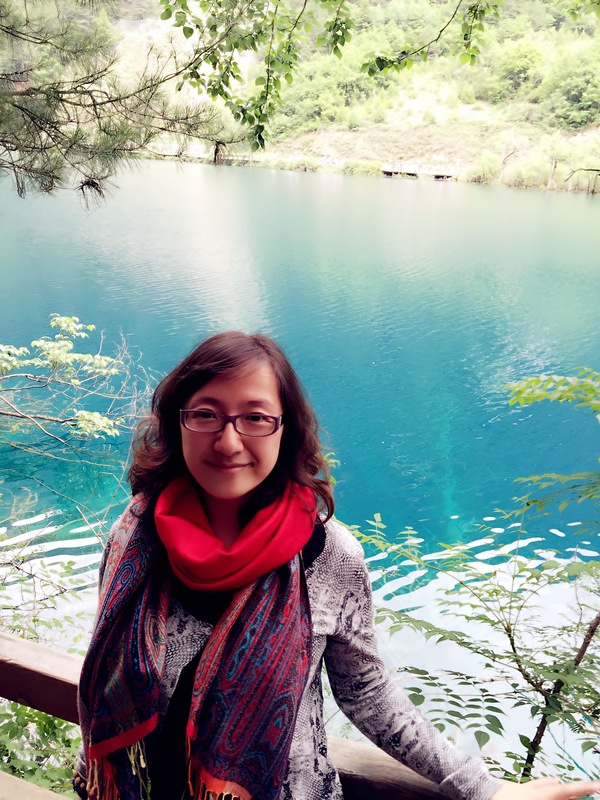 Now she is a Graduate student in TESL program at University of Mississippi, pursuing a further study in second language teaching, comparing the pedagogies of TESL with other modern languages teaching, especially Chinese. She is also interested in exploring learning strategies, and sojourners’ intercultural adaptation strategies. She enjoys traveling, watching movies, and shopping.